The Left Banke: Teenage Pioneers Of Jangle-Pop In the 1960s, it was hard to form a rock band, especially in New York. With connections, though, you could make it — and that's how one of the most mysterious and legendary New York bands, The Left Banke, came to be. If you were a New York teenager who played an instrument and wanted to be in a band, and all of a sudden British groups were coming to town and attracting rioting mobs of teenage girls, you might feel a certain urgency to get something together. Tom Finn had already had a band, The Magic Plants, when he ran into a guy named Steve Martin-Caro, a Spanish high-school student who recently arrived in the city, as they attempted to navigate the scene outside the hotel where The Rolling Stones' members were staying in 1965. The two became friends and decided to form another band. So with Tom's friend George Cameron and his old drummer, Warren David-Schierhorst, they went to World United Studios, where The Magic Plants had recorded, and ran into another 16-year-old named Michael Brown. Brown had a number of things going for him, like classical keyboard training and immense talent. And, not least, he was the son of the guy who owned the studio, Harry Lookofsky — and he had a set of keys. Late at night, after the days' sessions were over, the kids would get together and work on songs. Martin, Finn and Cameron turned out to be natural harmonizers, and Brown's keyboard skills helped them find melodies that showed that off. They actually got good enough that Brown's dad, who not only owned the studio but was also a session violinist who performed jazz gigs under the name Hash Brown, took an interest and signed them to a management deal. 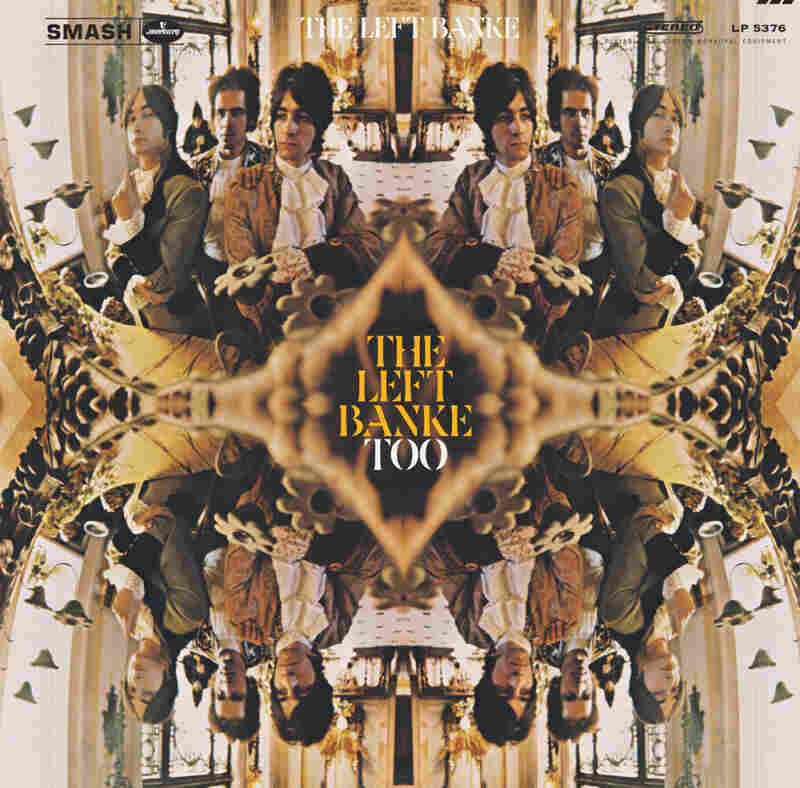 They called themselves The Left Banke — and then they started recording. Except for the drums and harpsichord, everything in "I've Got Something on My Mind" was played by session musicians; Tom and George hadn't really learned to play their instruments yet, but their vocal blend with Steve, the lead singer, was what this recording was all about. Then, one of the two competent musicians got fired: Apparently, Lookofsky got word that his son and Warren were running off to California together, had them stopped at the airport, and kicked the drummer out. More trauma lay ahead: Tom Finn had a girlfriend named Renée Fladen who came to the studio with him, and Michael was mesmerized by her, although he didn't dare do anything. Well, that's not quite right: What he did was write a song. As badly recorded as it was, Lookofsky had no problem selling the master of "Walk Away Renee" to Smash, a division of Mercury Records. And, after the song hit the radio, it had no problem becoming a Top 10 hit in the summer of 1966. Nor was Renée's muse through with Michael: She also inspired the follow-up, "Pretty Ballerina." This, too, was a hit, albeit a smaller one, and Smash followed it up with an album in early 1967. The Left Banke was set. Well, except for one detail: Its members still couldn't play their instruments. They were booked on rock package tours and were really only capable of playing three of their own songs — two of which were the hits. By the end of this experience, they all hated each other. Lookofsky didn't help: He fired the two men who'd done the best they could with his awful studio sound, Steve and Bill Jerome, and then he started firing the band, too, trying to build something around his son and Steve Martin, the lead singer. It was a mess, and it got to be an even bigger mess when Smash started asking where the next single and its album were. Delicate negotiations resulted in Michael, Steve, Tom and George going into the studio, where Michael produced the song "Desiree." Released toward the end of 1967, "Desirée" scraped the bottom of the Hot 100 for two weeks before vanishing, along with Michael Brown. In came the lawyers, and when the dust cleared, Tom Finn, Steve Martin, George Cameron and Rick Brand, who'd been with the band briefly, were The Left Banke. 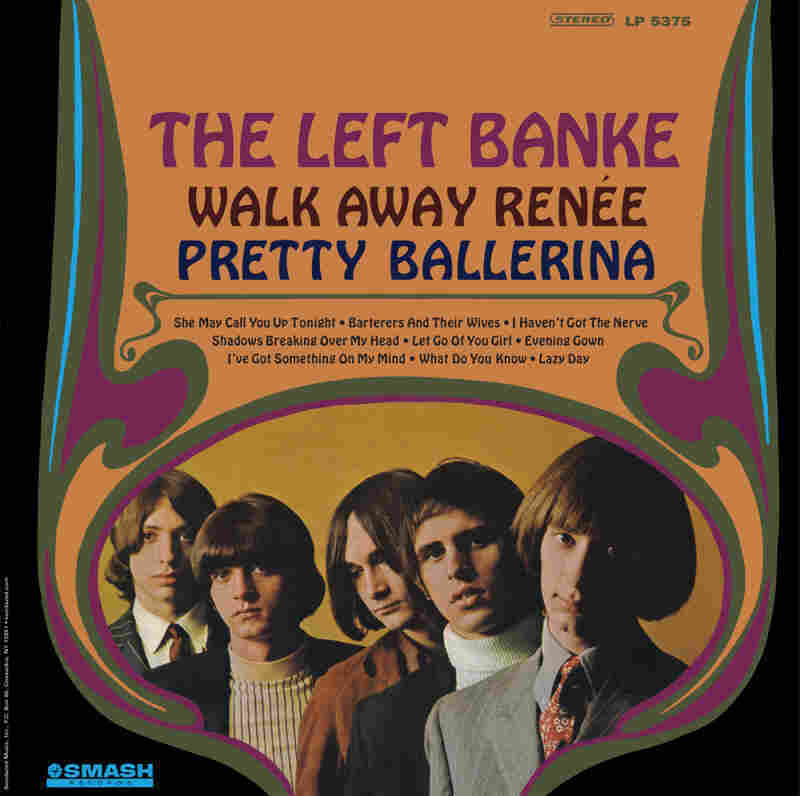 In the summer of 1968, The Four Tops were riding high with their own single of "Walk Away Renée," and Smash released the album Left Banke Too, which sank immediately. The Left Banke was over. Michael Brown showed up in a few more projects, but American taste was turning away from pop. A few reunions without Brown happened in the '70s, and they made some later recordings that were never released, but the magic was all on that first album. Sometimes you just have to leave well enough alone.